Monday Madness – How do you like your Vegetables? 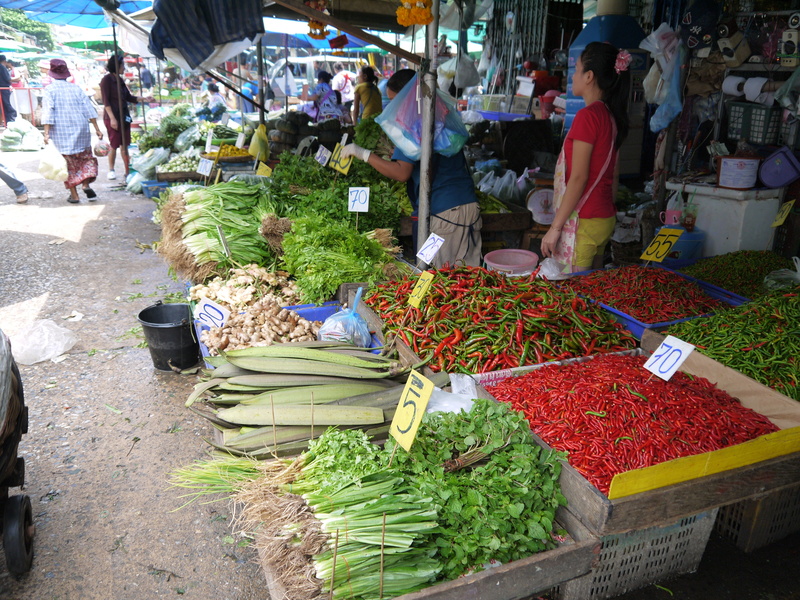 Vegetables are not hard to find in Bangkok, the local markets are bursting with an array of fresh vegetables just waiting to be bought. 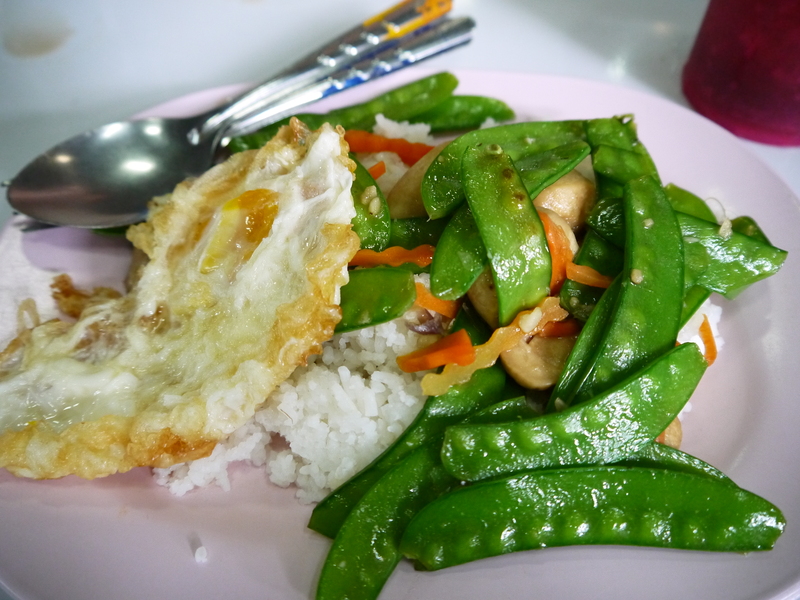 Most food stalls or restaurants serve up vegetables in their dishes – often you get more vegetables than meat. A delicious Thai dish of mostly vegetables. 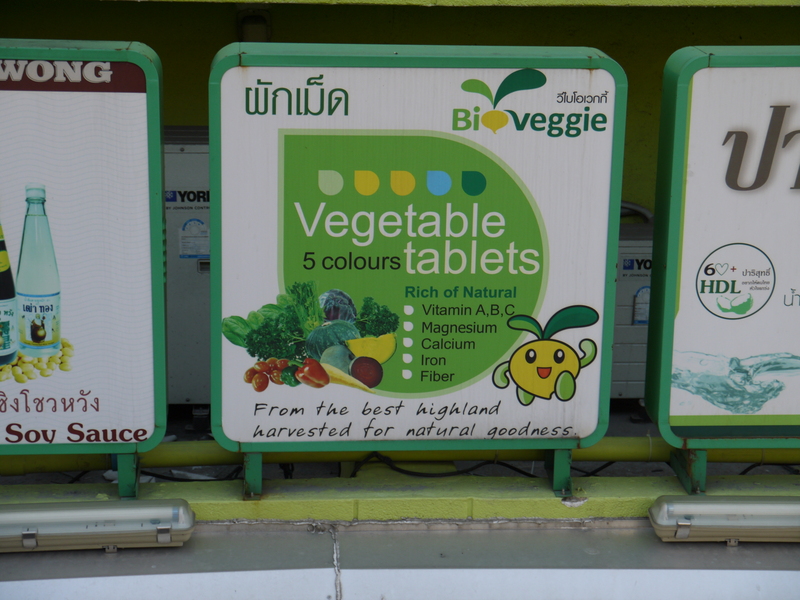 But I suppose some people don’t like to eat vegetables and that is way this company decide to create Vegetable Tablets in a variety of colours. It seems you get all the benefits of vegetables but without having to chew. I doubt though that they would be filling.